The Narasimha Raja police here have filed a first information report (FIR) against three pastors from Mangaluru on charges of sexually assaulting a minor girl. The trio has been booked under the Prevention of Children from Sexual Offences (POCSO) Act along with kidnap and abuse in the name of caste under the SC/ST Prevention of Atrocities Act. Highly placed sources said the action follows a High Court directive based on the plea of the victim's mother who is based in Mysuru. The high court had issued directives to a local court, which, in turn, asked the Mysuru police commissioner to initiate action on the basis of the petition. The pastors who have been named as accused are Sebastine Joshiya, Prathap Amman and Bennet Amman, all residents of Balmatta in Mangaluru. According to the 16-year-old girl's mother, the trio who had promised her a job at a nursing home in Mangaluru had taken her with them in November last year. They had also promised financial assistance of `1 lakh to the mother, who was building a house. 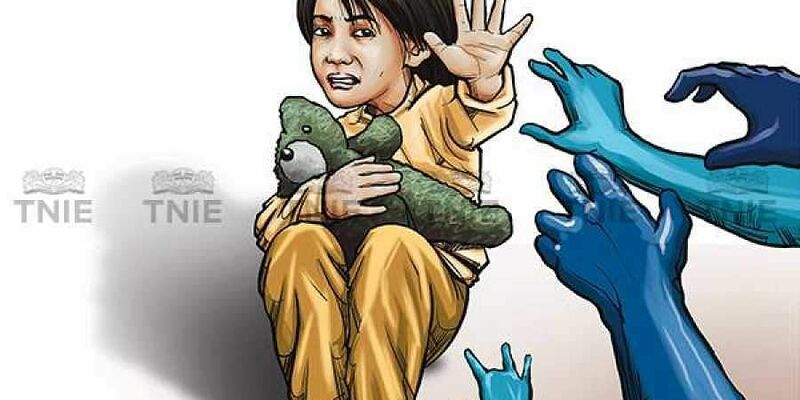 However, they forced the girl to do household chores and were sexually assaulting her since mid-December. They had also kept her under 'house arrest' and had threatened her against informing anyone. Moreover, after the incident, they had also abused her in the name of caste, the mother claimed. Police have now formed teams to trace the accused who are said to be at large.